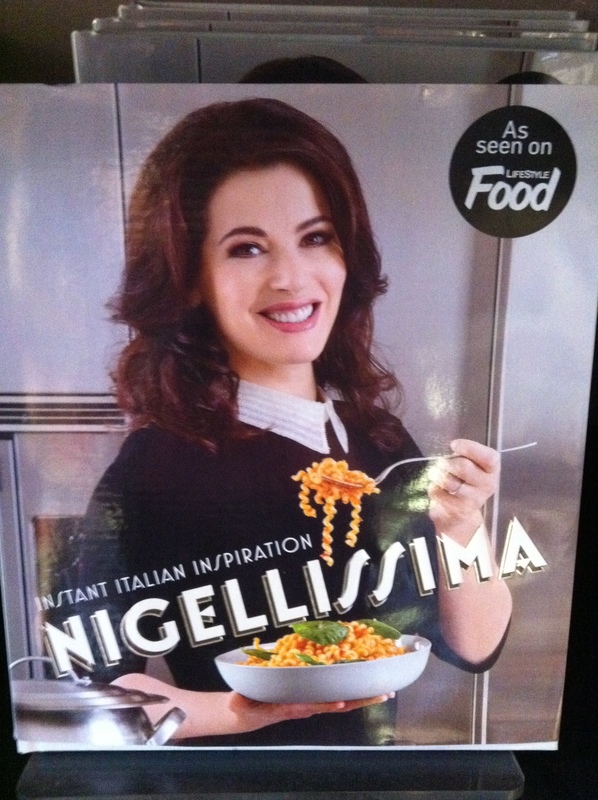 I love Nigella for how easy and fuss free her cooking is and Bill’s simple and fresh take on Australian food. Both these books are on my hit list! Novella is one of those shops you can get lost in for hours. 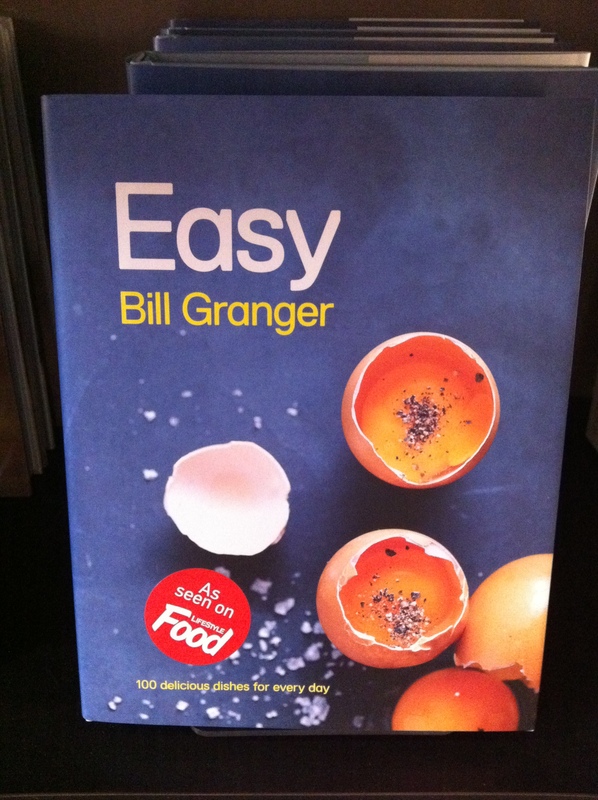 They stock the most beautiful coffee table books and obviously some amazing cookbooks. Novella also sell little gifts and stock candles galore! My favourite at the moment is a pink peony scented number that is so sweet and divine. I must report back on the brand as it has slipped my mind! This entry was posted in Food, Uncategorized and tagged Candles, Cooking, food, Hit List, Home Decor, Loving Right Now on October 8, 2012 by mskateelizabeth.